“Grassroots leadership is an art and a science. Joel has demonstrated both in his career. 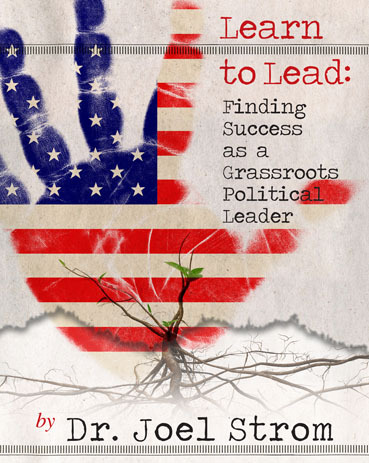 Politicians, consultants and grassroots activists who read this book will – learn to lead." “Leader appear from time to time who transform personal political philosophy and can unite people. Joel is one of those leaders. Read his book and learn how to lead." “I have worked with and have watched Joel manage the complex relationships amongst candidates, staff and volunteers. Over the years, I have seen the respect he has earned from each. Learn to Lead is his contribution to the continuing eructation of future political leaders." “As a leader in the grassroots movement, Joel's book is a great resource tool for those trying to find their way and their fit within the movement. 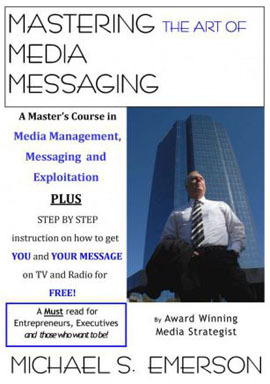 Joel's book provides a step-by-step guide to jumping in and making a difference, no matter which course you chose." “As a novice in grassroots politics, I had the pleasure to watch Dr. Strom put these ideas into action. In a short five months, we built Doc Squads, a national team of volunteer doctors prepared to participate in the healthcare reform debate in time for the 2012 Presidential election – real-time proof that the ideas in this book really work!"